Precious! 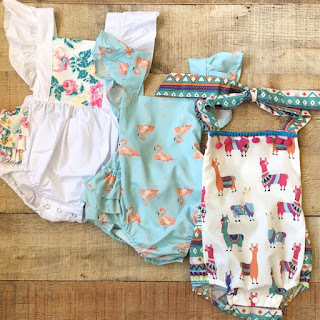 Head over and check out these Girls Rompers / 33 Options ONLY $12.99 (Retail $35.99). $3.99 for the first item and $0.50 for each additional item. US only. Seller usually ships within 8 business days. Ships no later than Sun, May 13.